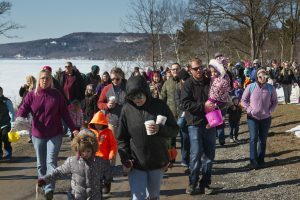 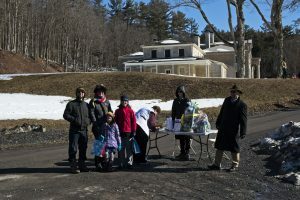 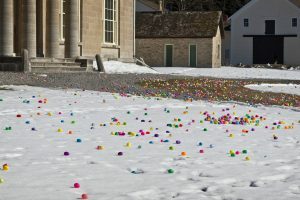 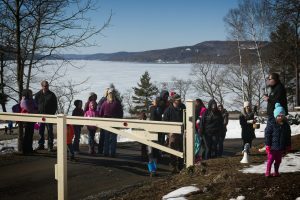 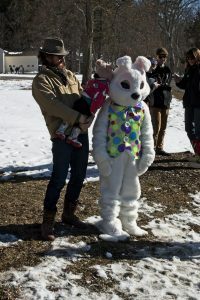 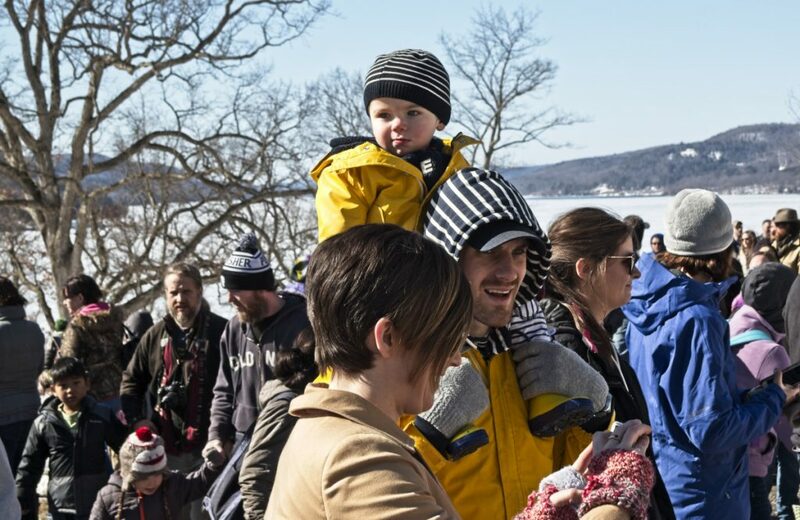 Despite cool temperatures and snow still on the ground, the Leatherstocking Regional Credit Union/Hyde Hall Easter Egg Hunt attracted 546 children and their families.Nothing stops these kids! 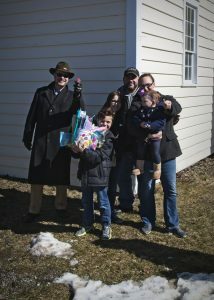 The winner of the Leatherstocking Regional Credit Union basket raffle was Mina Aramini of Cherry Valley. 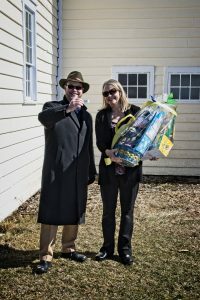 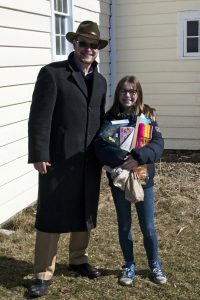 The Hyde Hall Easter basket winner was Suzanne Campbell of Roseboom. 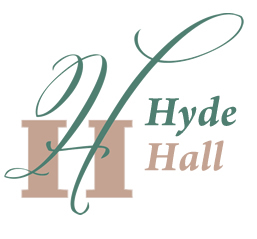 Hyde Hall is delighted to be the host of this now traditional annual event with the generous sponsorship of the Leatherstocking Regional Credit Union.